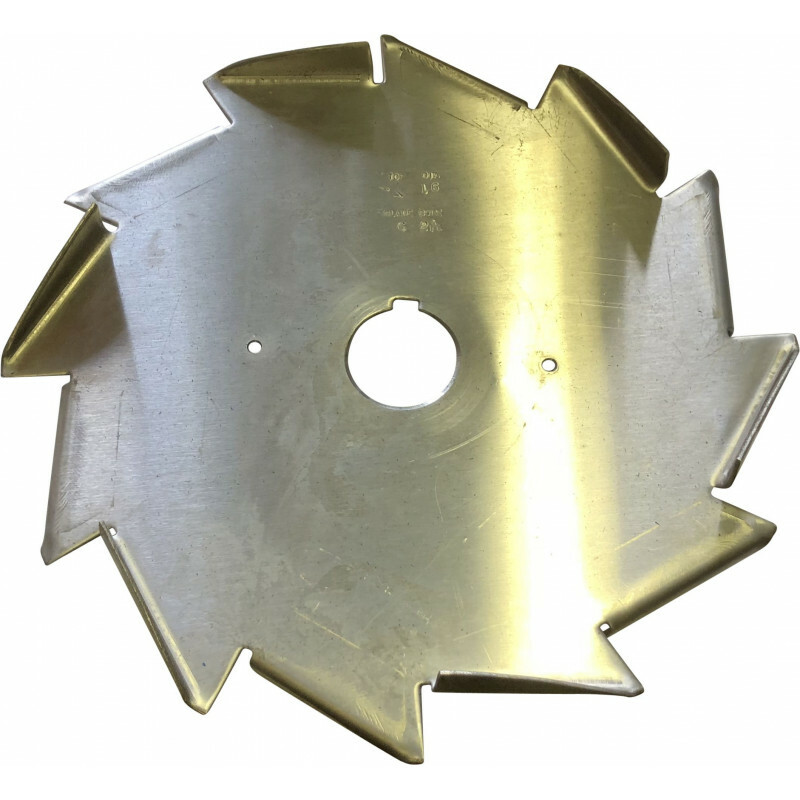 This High-vaned "Pumper" blade, or Type 7 dispersion blade is designed for maximum turbulent flow. It is an excellent choice for blending and agitation. This dispersing blade will disperse pigments or flatting agents rapidly in high viscosity or thixotropic systems with minimum heat generation. 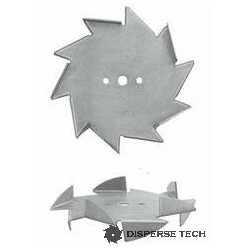 This High-vaned"Pumper"blade, or Type 7 dispersion blade is designed for maximum turbulent flow. It is an excellent choice for blending and agitation. This dispersing blade will disperse pigments or flatting agents rapidly in high viscosity or thixotropic systems with minimum heat generation.